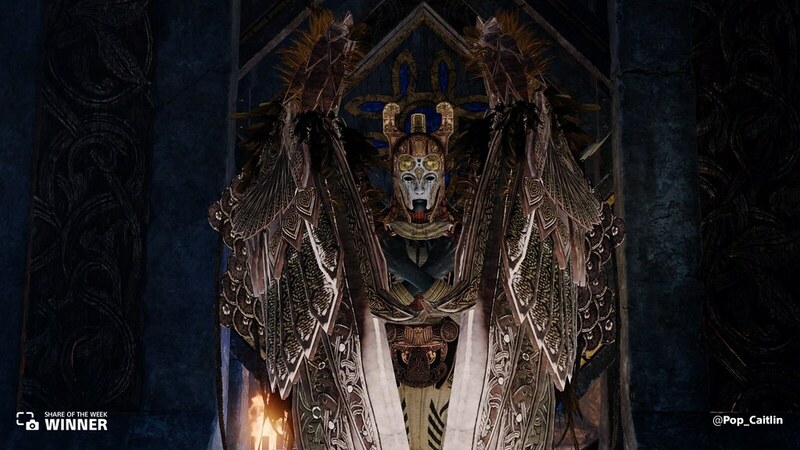 These players jumped in for a second round of God of War. 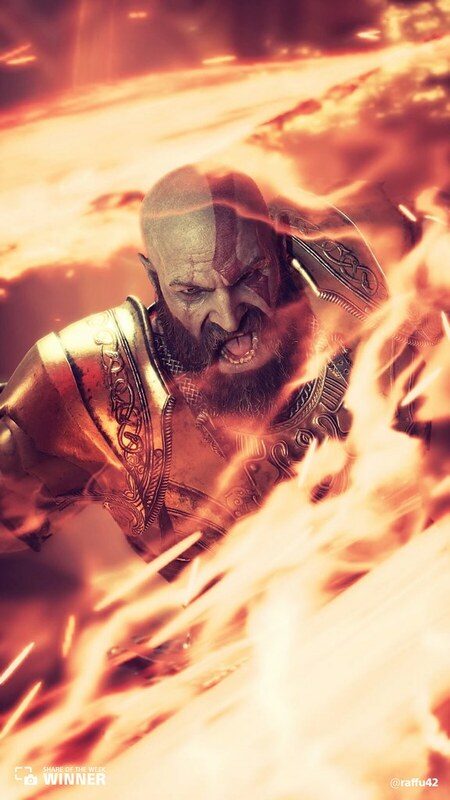 @raffu42 captured Kratos in a fiery attack. @Pop_Caitlin shared this reverant moment with a Valkyrie. 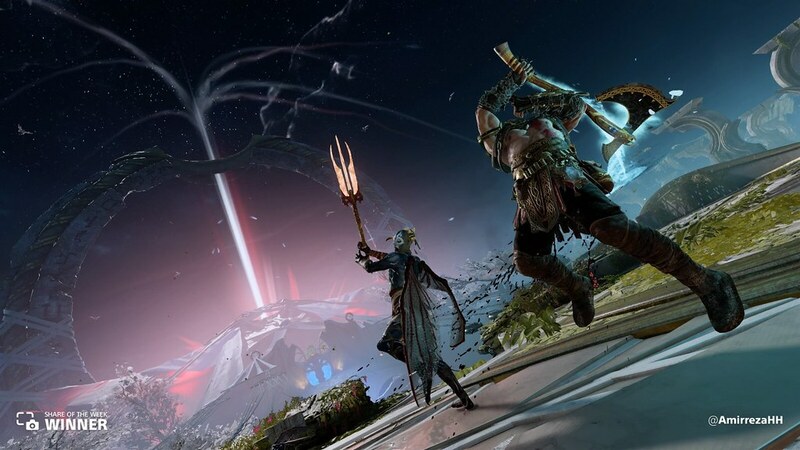 @DobPS4 shared Kratos and Atreus moving through serene Alfheim. 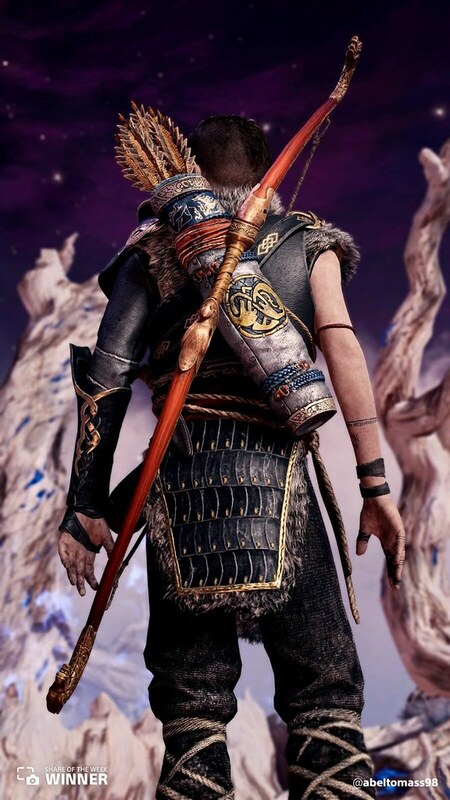 Atreus is ready to fight in this armored shot from @abeltomass98. Kratos takes on a Dark Elf in this stand off from @AmirrezaHH. 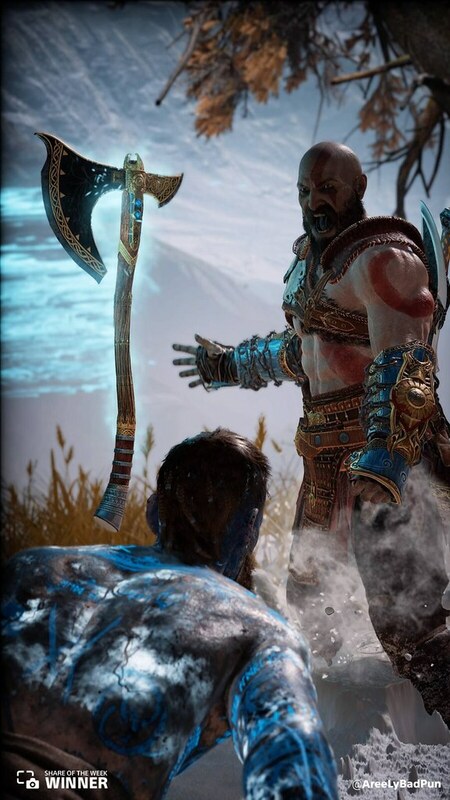 Kratos calls back the Leviathan Axe in the battle against The Stranger, shared by @AreeLyBadPun. Next week we’re heating things up. 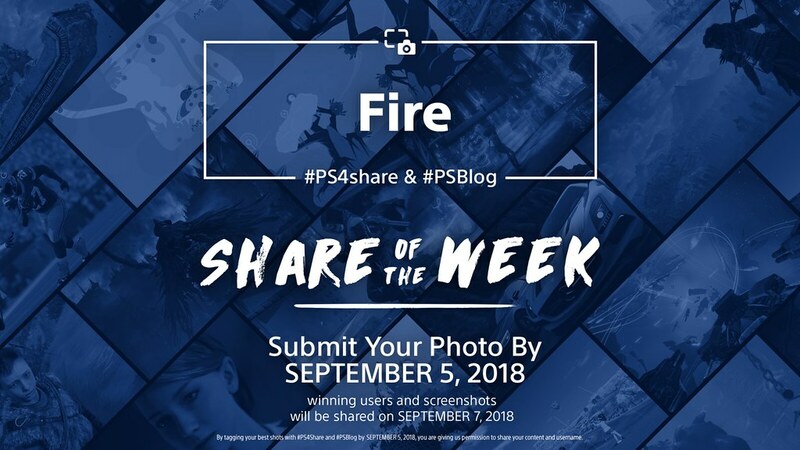 Whether it’s a magic fireball, a campfire portrait, or a blazing landscape, share fiery moment from the game of your choice using #PS4share and #PSBlog for a chance to be featured.